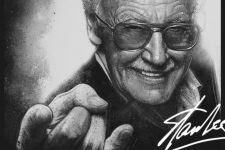 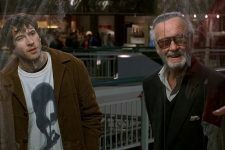 Rosario Dawson Returns for Jay and Silent Bob..
Production Wraps on Jay and Silent Bob Reboot..
Jay and Silent Bob Reboot Will Include Captai..
Shannon Elizabeth Confirmed for Jay and Silen..
Captain Marvel is now playing in theaters everywhere! 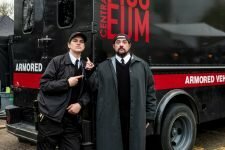 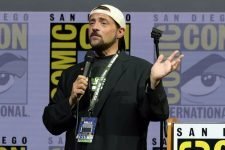 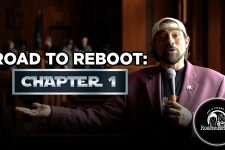 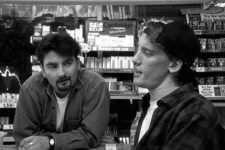 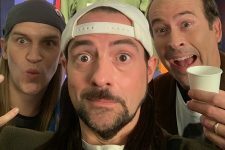 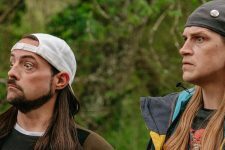 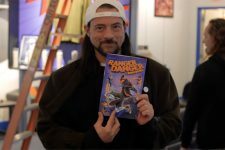 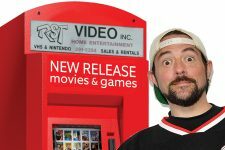 Check Out Part 2 of the Jay and Silent Bob Reboot Production Diaries! 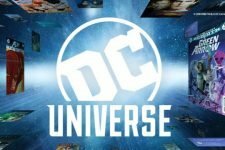 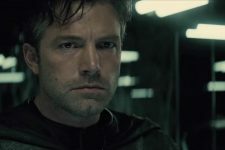 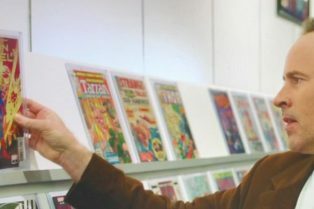 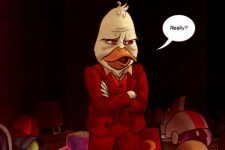 During the debut episode of DC Daily, the DC Universe streaming service finally got a launch date. 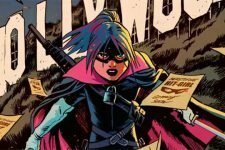 Hit-Girl is coming to Hollywood to take out the trash in the first glimpse at Kevin Smith’s upcoming comic book storyline.